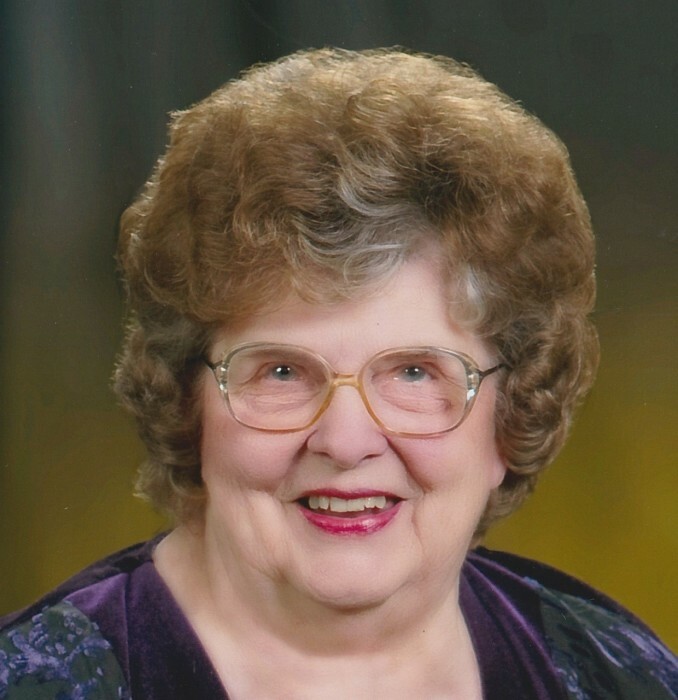 Peck, Carol Freeman, age 80 of Germantown passed away peacefully on March 21, 2019 after suffering an Ischemic Stroke on Friday March 15, 2019. She was born to the late Robert and Louise (Collins) Freeman in Farmersville, OH, and graduated from Jefferson Township Local Schools. Carol was a member of St. John's United Church of Christ in Germantown where she proudly served as the secretary for over 50 years. Carol was voted one of the Top Ten Women in Dayton in 1995. She was honored for her community service, volunteerism, dedication to her church and her unwavering support and care given to her husband as he battled multiple sclerosis. Through the years, Carol was an active member in her church including serving as the Agape President, a Christ Care Leader, a Sunday School teacher, a Bible School teacher, a Love is a Hug teacher, and a member of the choir and bell choir. Carol was a member of the Red Hatters of Germantown and Jefferson Township and a member of the Farm Bureau Counsel. She volunteered for the Germantown Pretzel Festival and served on the Germantown Bi-Centennial committee. Through the years, Carol was a member of Mother Singers of Germantown, a cast member in Rescue Squad Musicals, a Girls Scout leader, a Valley View Band Parent, a member of the M.O.M.S club, the 20th Century Club and contributor to many other organizations. More recently, Carol found great joy in being a grandma. Through all of this, she was best known for her comfort cooking. She prepared hundreds of funeral dinners, ran a concession trailer, cooked for the church bazaar, and loved to provide or donate food whenever needed. Along with her parents, she was preceded in death by her husband Harold Peck in 2001 and her son-in-law Jim McPherson in 2015. She is survived by her daughter Danita McPherson, son Kendal (Anita) Peck, grandchildren Brian, Jason, and Courtney Peck, her sister Nancy Crolley and numerous extended family and friends. Funeral services will be held on Thursday, March 28, 2019 at 10:00am at St. John's United Church of Christ, 201 W Market St. Germantown with Rev. Larry Grunden officiating. Interment immediately following at Preble Memory Gardens. The family will receive friends at the church on Wednesday, March 27 from 5-8PM. 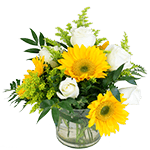 In lieu of flowers, donations can be made to the Germantown Rescue Squad or the Alter High School Girls Basketball Program.